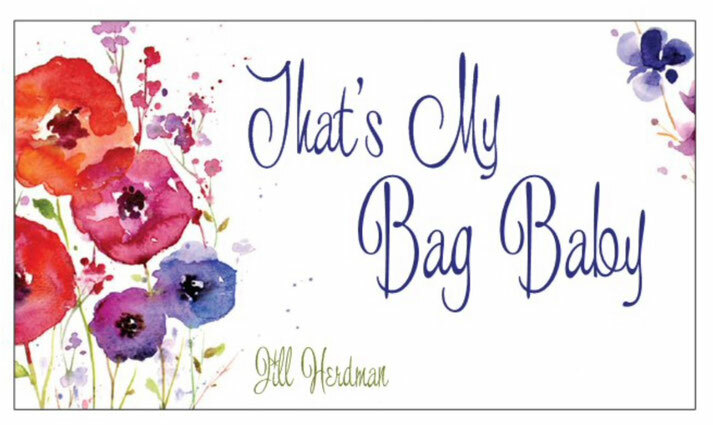 Since I primarily sew & sell the bags from home, each sale seems to cast it's own personality to a familiar scene. They're all extraordinary, but some more than others. On a lazy Thursday afternoon I was just leaving the house to attend my monthly No Book Club afternoon 'meeting' (this term used very loosely!) when the phone rang. I decided I had time to answer. The young woman on the other end asked if she & her friend could come over right now to see the bags. I apologized for not being able to see her at that moment, but we made arrangements for after supper. Just as I'm hanging up the phone, I saw a van park in my driveway so quickly I run out to meet a young mom & her little guy...could she please see the bags her friends have been telling her about? Are you kidding me? This is so awesomely weird! Sure she can, she's here now (At this point Iwished I would have told the other girl too). She laughed when I announced she could see them as long as she didn't mind shopping from the trunk of my car! The day before I had been in a show in Windsor & had left the bags in the car, being pressed for time. Fortunately, I take good care of my stock & all were laid neatly acccording to size, so upon opening the trunk, it looked like a treasure chest of bags! So there we stood, by this time rifling through the bags, she spoiled for choice, trying different sizes & colours. Bless her, she bought 2 bags & ordered 1 more. The story doesn't end here. While we were stood chatting about the bags, with the trunk of my Honda open for business, an OPP officer, drove up to investigate this odd sight. "Hello Ladies, just come to see what's going on." Guess who's wife came to buy a bag the next day?